What we all know, or at least should know by now, is that Turmeric Curcumin is good for the body. If you're not sure, please, Google it and then, only review trusted sources (not Wikipedia as this site is edited by just anyone). Then, you will know. Then, you will probably want to buy some. One thing that we would be remiss if we didn't admonish you about is the natural aroma of this spice/powerful medicinal compound is the aroma. I am somewhat accustomed to this by now. However, I still occasionally find it shocking, as it did with this brand. Not only that, but, it almost made me gag. Please, keep in mind, that I am extremely picky. I wish I weren't. But, I am and there is no way that I could continue to take this brand, considering that last factor. But, then again, VHealthTech does offer a 90-day warranty. They don't even ask why you wish to return it. That's pretty good. Hence, I cannot recommend this product to others. 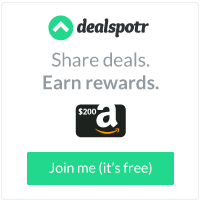 But, I'm not stating that it's a bad product. What I'm stating is that it's hard to please my taste(s). 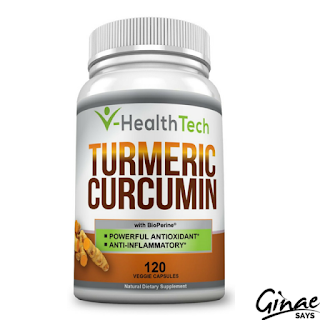 Turmeric Curcumin with Bioperine by V HealthTech lists for $19.00 and may be purchased from the link just below this sentence.